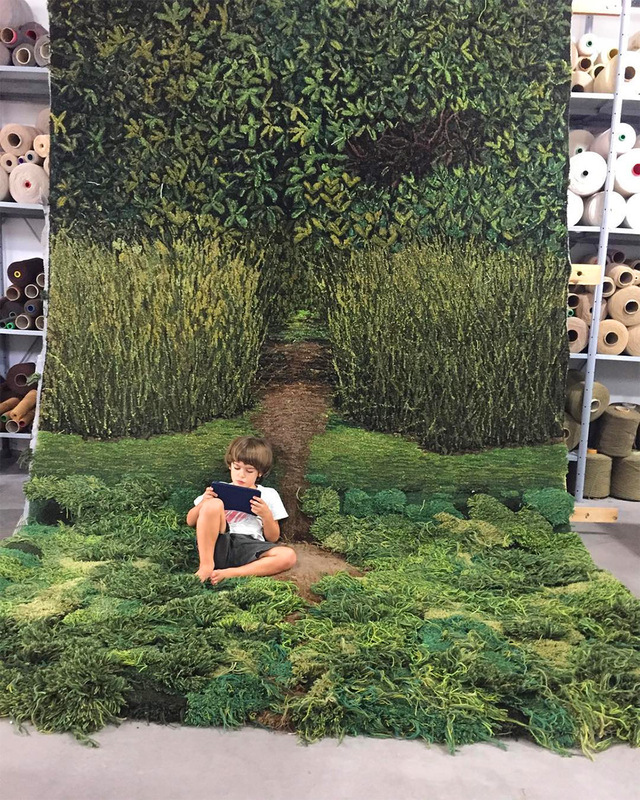 “It’s hard for people to understand that a rug can be art, but maybe that’s changing.” says Alexandra Kehayoglou who crafts beautiful landscapes into rugs! 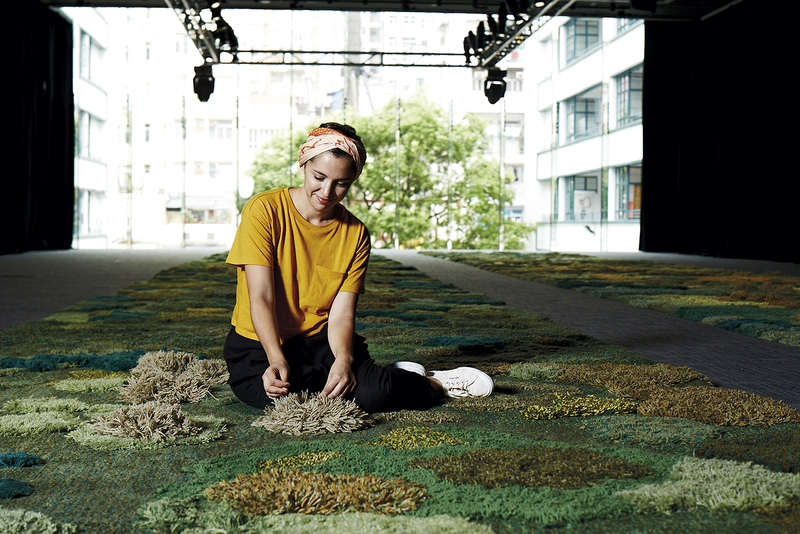 With a long family heritage of carpet making, Alexandra has forged her own unique style of rug making over the last ten years. 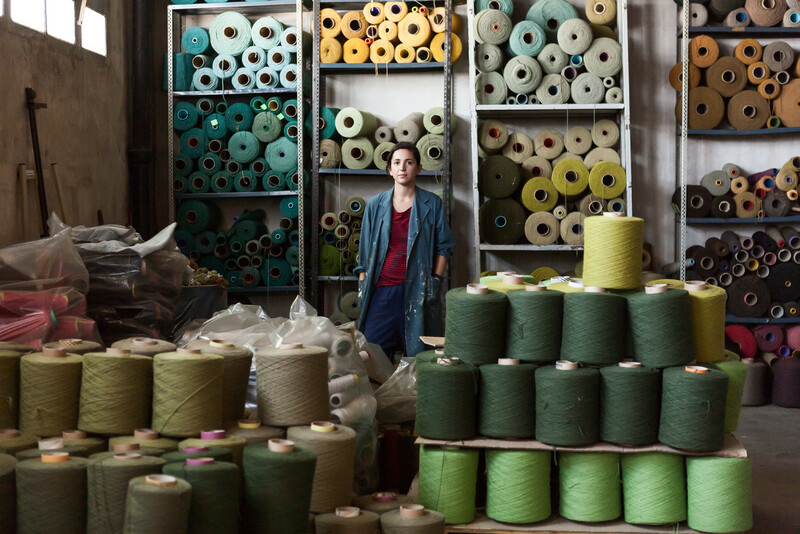 Surrounded by artisans throughout her childhood, Alexandra clearly garnered an abundance of knowledge whilst growing up amongst the family business. 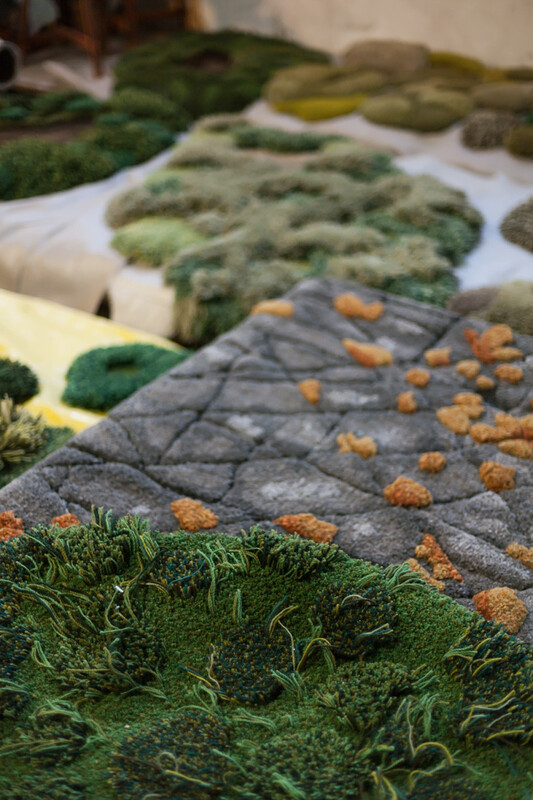 Her studio is based alongside the family carpet factory, El Espartano, where she spends weeks and months hand crafting her 'grassland rugs'. 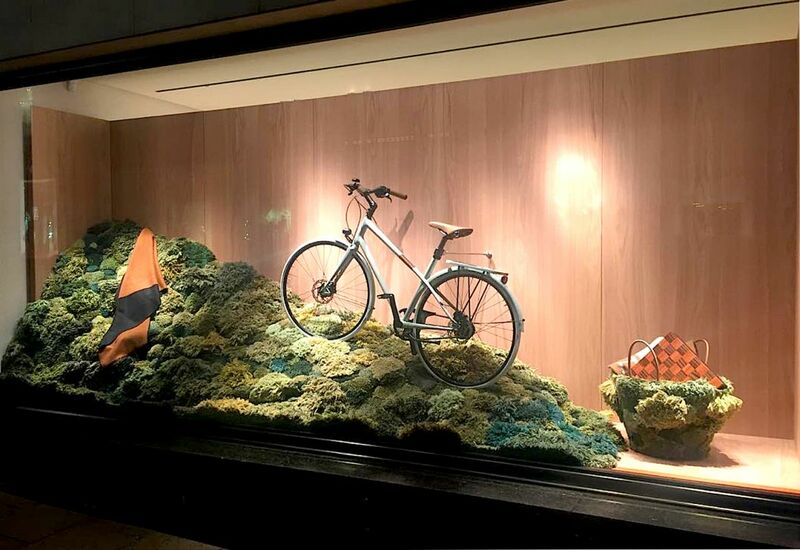 Created entirely from discarded textiles from her family's factory, these sustainable artworks have adorned galleries, fashion shows and luxury department store, Hermès. Nature and its fragility is key to her work. 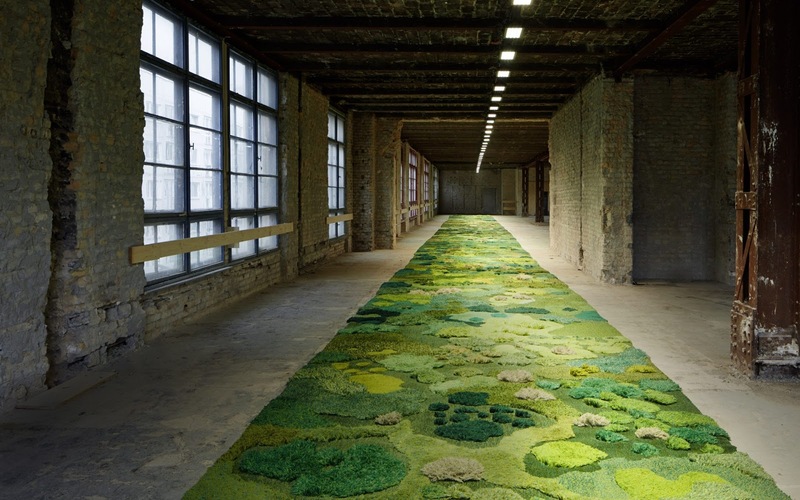 "I feel I have a purpose to weave more greenery as a reaction to the gradual disappearance of our natural world" she explains. 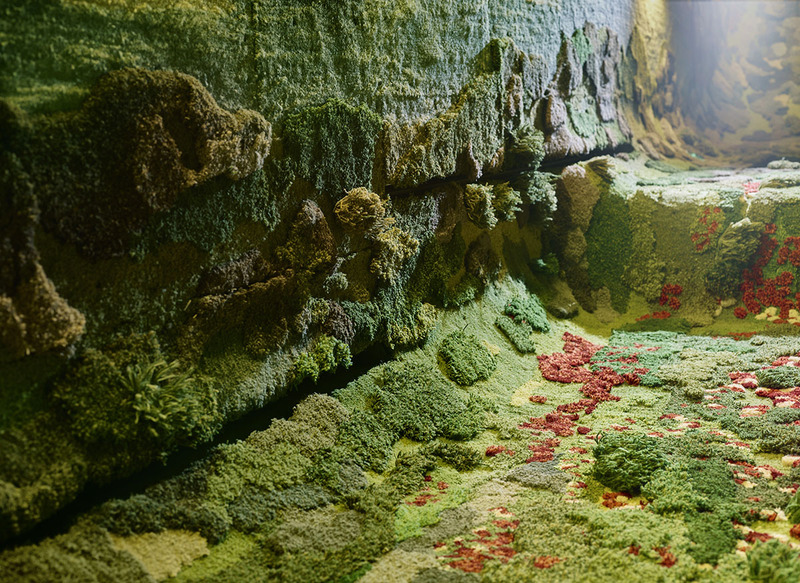 "Nature, and how to introduce that into artificial spaces, was always my starting point." 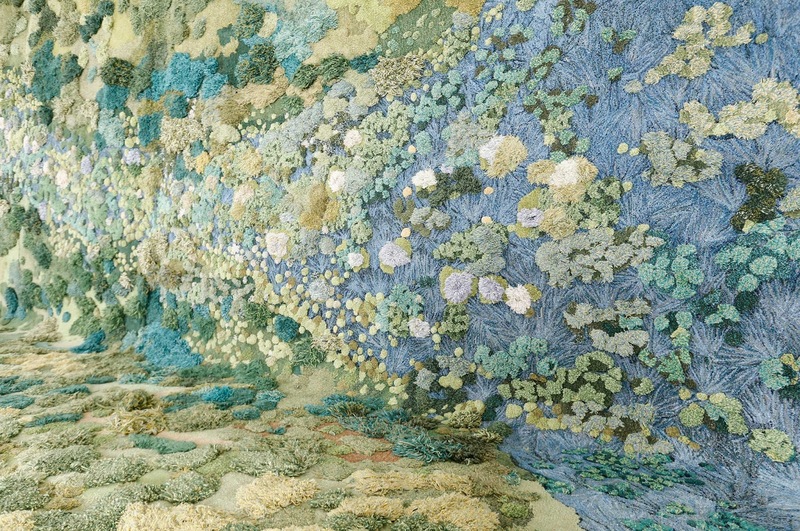 These rich tapestries lie between function and art and are so intricately constructed while inviting and cosy. "Being touched, walked on and dirtied, brings the works to life. 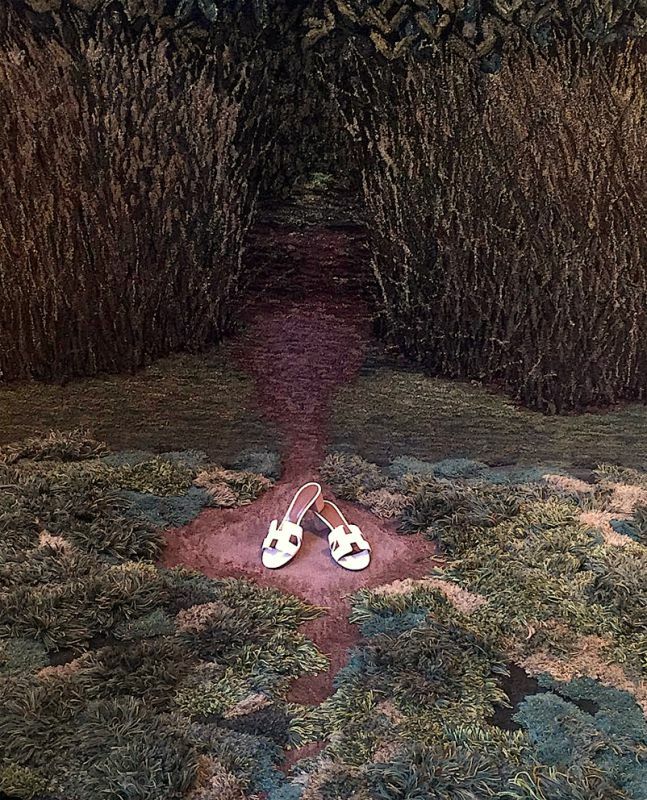 The work then tells a story ... rather than serving purely as a decorative object." 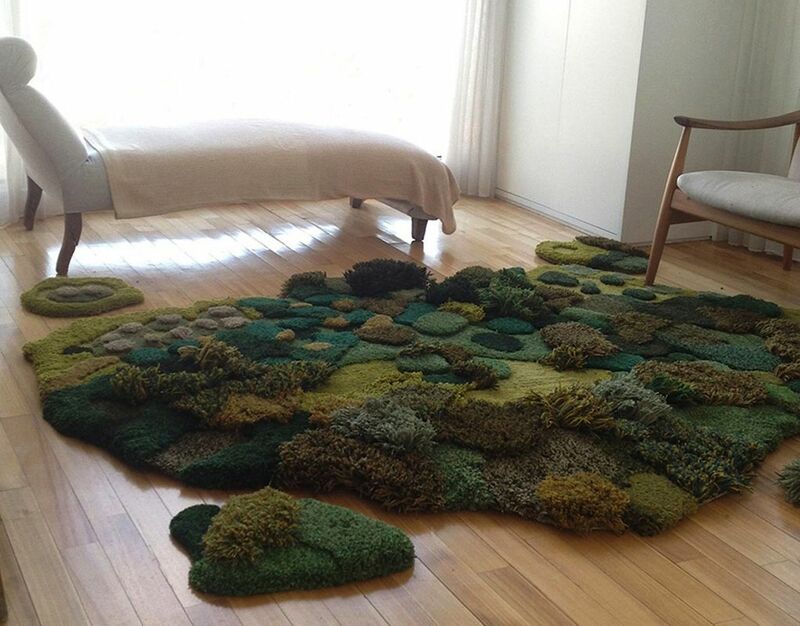 Alexandra states "I love that my rugs become a register of lives lived."